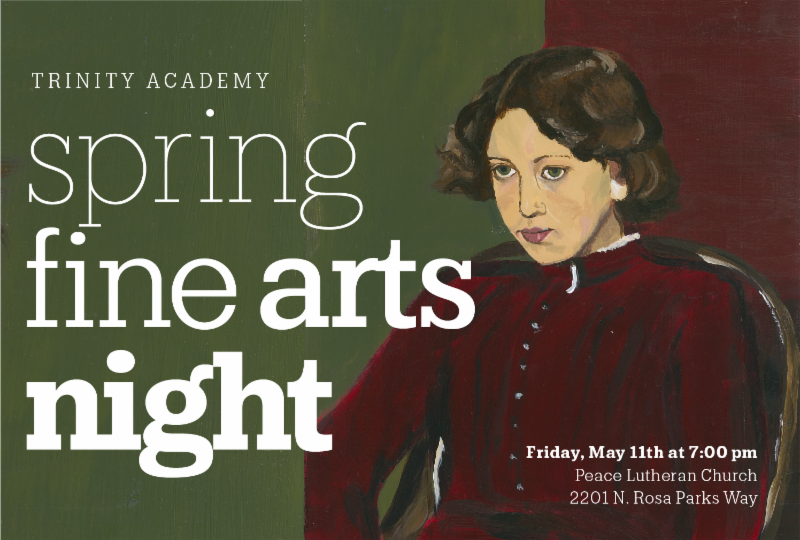 The Trinity choirs and strings ensembles will be performing at the annual Spring Arts Night on Friday, May 11 at 7pm at Peace Lutheran Church. Student art work will be on display as well. All are welcome. Invite family and friends to this festive event!